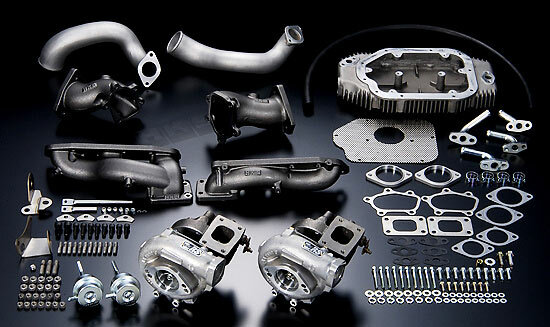 We review the most popular 350z turbo kits available on the market today. This is the ultimate 350z turbo kit guide. The Nissan 350z is a great car. The engine runs like a finely tuned machine. Modern styling, rear wheel drive, a howling v6 and now at reasonable prices the 350z makes a tempting proposition. 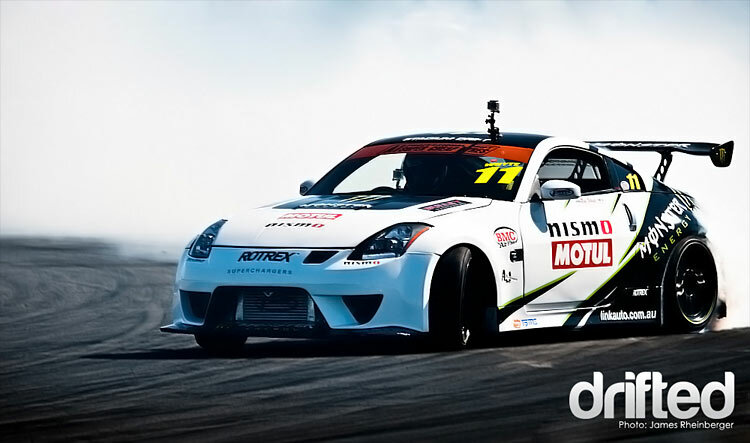 It’s these features and more that won the 350z a place in our best drift cars for beginners article. However, there is one small snag – power. The stock 285 PS may be fine for the street but if you want to increase power from the naturally aspirated VQ35DE you are going to have to dig deep. Tuning a naturally aspirated engine like the VQ35DE is expensive and ultimately yields limited results. So what can you do with your 350z if you want more power? 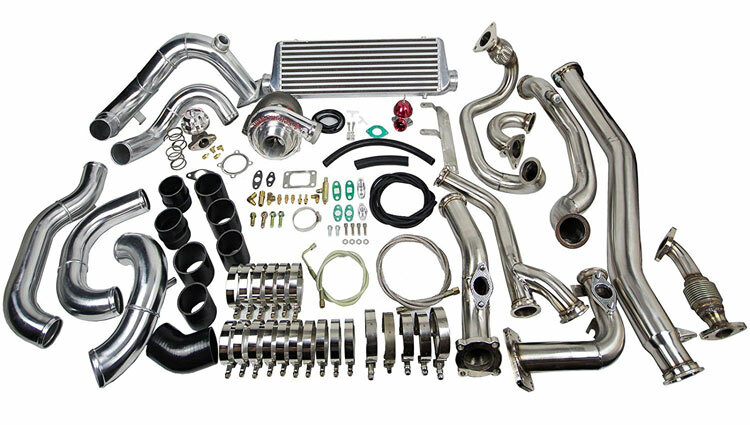 Since the 350z (Z33) has become a mature platform there are a number of tried and tested 350z Turbo kits available to you. 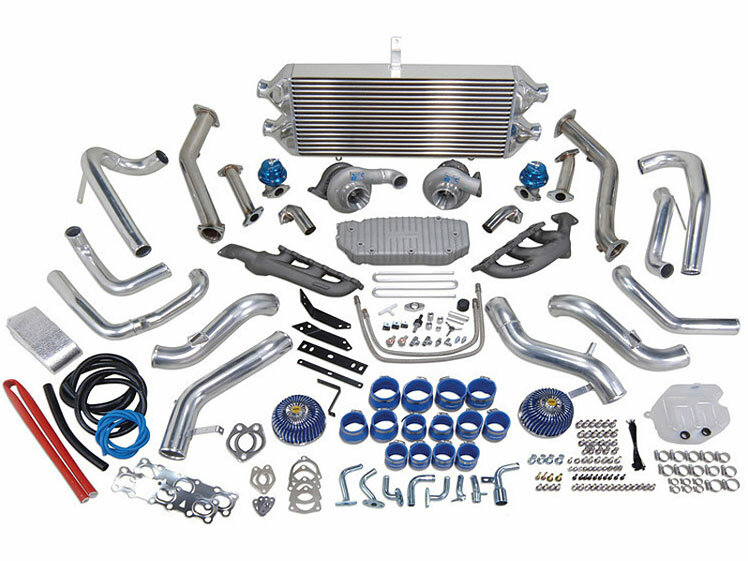 There are also plenty of supercharger kits available. Then check out our detailed turbocharger vs supercharger guide to find out which forced induction is right for your Z. If you are still reading then it’s a turbo kit you are after, but which kit is right for you? We have written this guide to hopefully help you make your 350z turbo kit decision a little easier. Turbocharging a little out of your price range right now? Then why not pick up an intake plenum spacer? Affordable horsepower for your VQ35DE..
Our comment: The JWT kit is a great starter turbo kit that comes in at a mid level price point. Offering 125 WHP out of the box and impressive reliability claims, this could be the perfect solution to safely increasing your power. Further upgrade options are available to really make things interesting. Nice kit! Our comment: Turbonetics are a well known brand that have been producing turbo chargers since 1978. Their turbos have found homes on nearly every type of import and domestic platform over the years. Offering a potential 450 PS from a Turbonetics 60-1 turbo charger this kit should give any 350z owner enough grunt to keep them satisfied. It is also the most affordable kit in our guide. Our comment: HKS are a premium Japanese parts brand that only put out high quality gear. Their GT series turbo chargers are highly sought after and with these cast iron manifolds you should have no problems. Big HKS fans right here. Our comment: GReddy are another premium Japanese tuning company and they have a great reputation with their turbo chargers in the past. This twin turbo kit comes in at our highest price point however the parts list seems very complete. A solid choice. Our winner is the JWT Twin Turbo kit. To pick our winner from this choice of 350z turbo kits we looked at a number of criteria; ease of installation, power levels, upgrade potential and price point. Based on these criteria we have chosen the JWT Twin Turbo kit to be our winner. 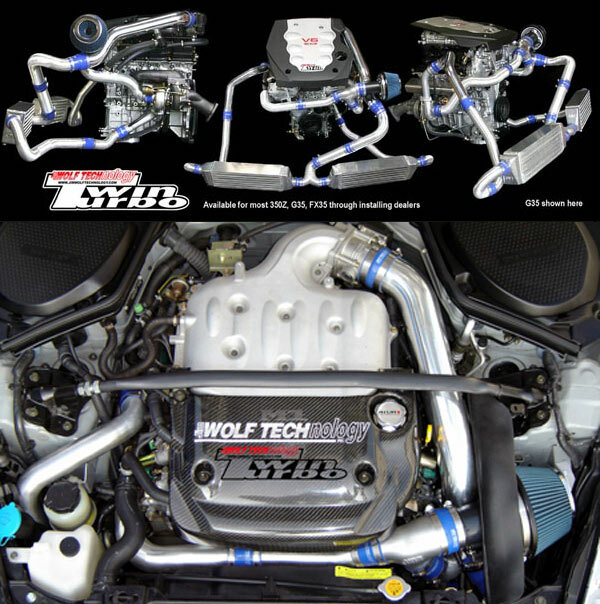 With the high quality of components, USA based manufacturing and support base, low boost twin turbo response, motorsports proven track record (the kit was developed on their own competition car) and price point the JWT Twin Turbo kit makes a very good case for itself. The Turbonetics kit looks pretty decent and is very affordable for a turbo kit however you will be limited by the turbo charger if you want to chase more power with a built engine. The single turbo also suffers from more lag. The two Japanese kits both look like great systems however retailers are running out of stock as they are becoming discontinued so finding replacement parts may be a struggle. The higher price point on both of these units also marked them down slightly. So thanks to Jim Wolf Technology for helping out 350z owners looking for more power by putting out a great product! Now that your 350z’s power is cranked up to eleven why not address the suspension? Our 350z Coilover guide is perfect for guiding into your next set of suspension. Need a nice intake for your new turbo charger? Try our 350z cold air intake guide. If you are going to be increasing your VQ’s power level then consider our 350z clutch guide. Please remember to subscribe or follow us on Feedly for free updates.